When you decide to install a ceiling fan, you'll naturally want to choose one that will complement the décor of the room in which you're installing it. 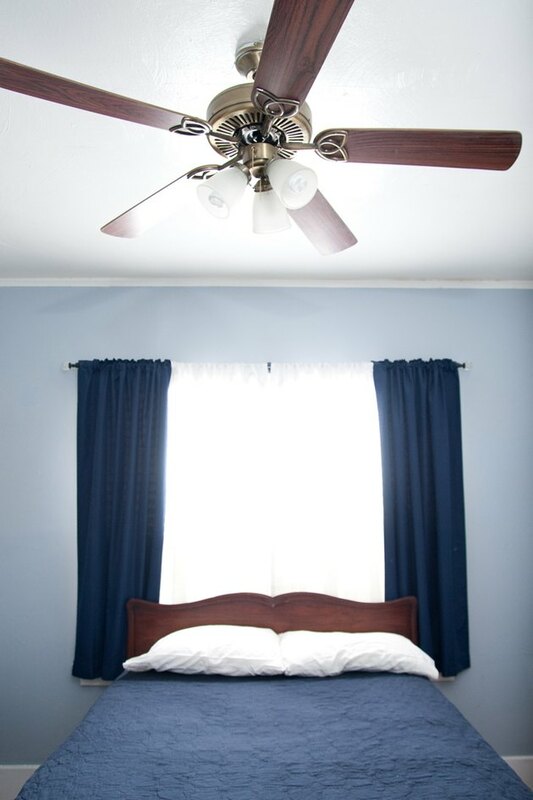 More importantly, though, you'll need to choose the right size ceiling fan, according to the size of the room. Ceiling fans come in a variety of sizes ranging from 30 inches for small rooms to 70 inches for larger rooms. 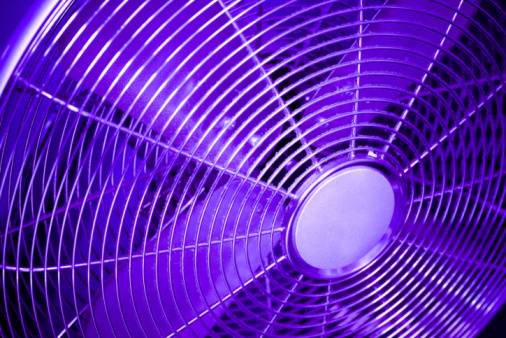 Fans that measure 52 inches are the most commonly used. 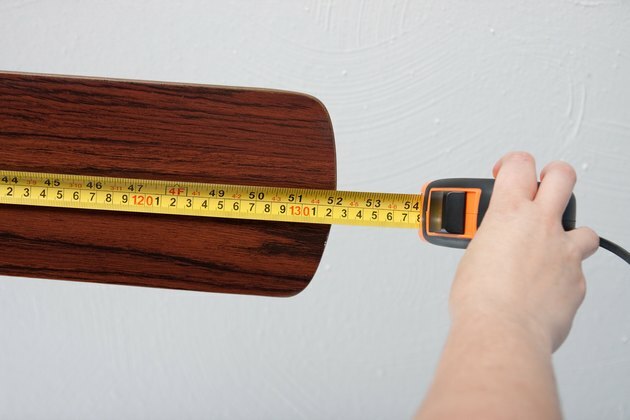 Place the end of the measuring tape on the tip of one of the blades on a fully assembled ceiling fan. Pull the tape out and across the blade that is opposite the first one to measure the ceiling fan. Determine what the distance is from the tip of the first blade to the tip of the second blade. 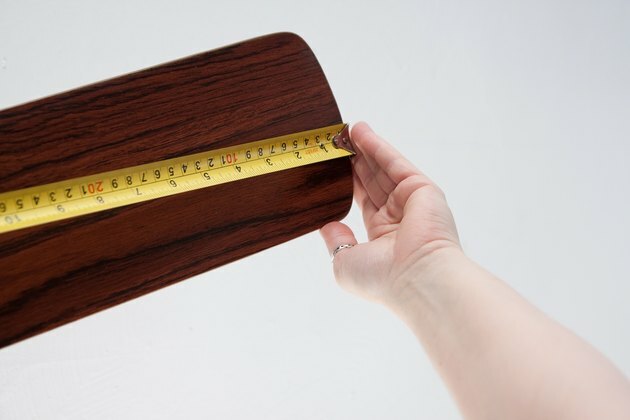 It will measure 32 inch or smaller, 34, 36, 38, 42, 44, 46, 48, 52, 54, 56, 58, 60 or even 70 inches across. 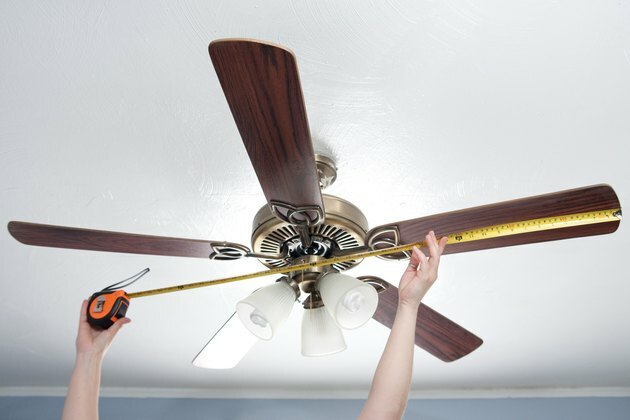 The measurement of the ceiling fan will determine how large the path of the blades will be.